The actress paid for a screening so that families who couldn't afford an evening at the movies had the opportunity to see the film. 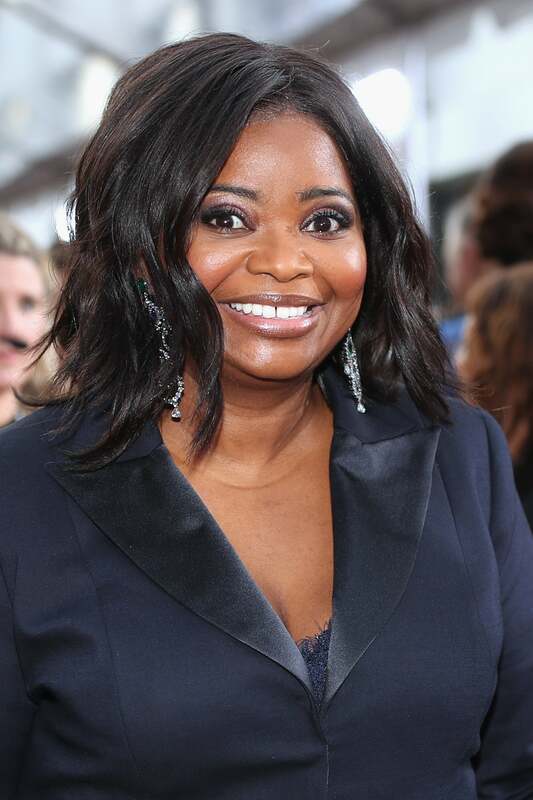 Hidden Figures actress Octavia Spencer is paying it forward with a free screening of the critically acclaimed film. The star, who plays Dorothy Vaughan in the film, shared that she wanted those who couldn’t afford a night at the movies to have an opportunity to see the film. Michelle Obama previously hosted a special screening of the film at the White House, where discussions turned to getting girls more involved in science and math.